For a small, quaint sort of town, Deauville gives out a luxe, gentrified air that should seem at odds with what it’s expected to be, but instead, settles into every nook and corner quite comfortably, as though it were never meant to be any other way. Case in point, the hotel options I was given to choose from. 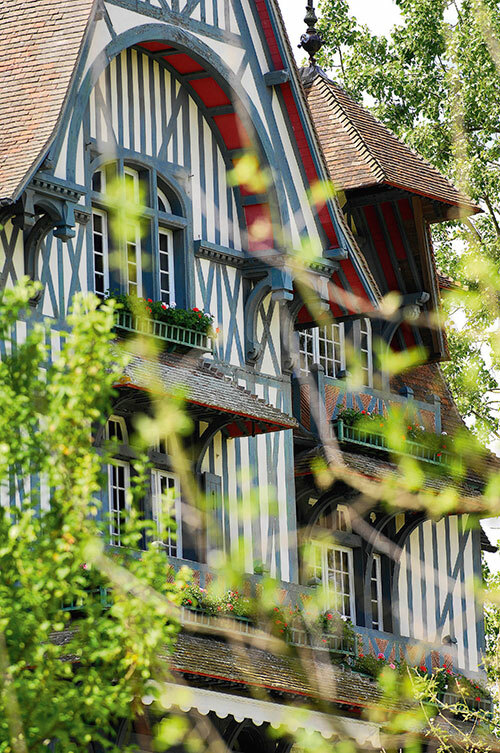 Hôtel Normandy showed itself to be cast in the traditional namesake mould, with its soothing chintz tapestries, cosy indoor pool, timber frames and multiple courtyards that overlook the sea, town and casino respectively. The Hotel Royal Barrière proved to be more lush family style, 400 rooms, hosting a branch of the renowned Fouquet restaurant, Dessange hair salon and direct access to the Casino Barrière (the latter boasts a theatre built along the lines of the Versailles Opera House as well as a nightclub). I chose Normandy; give me charm over scale any day. 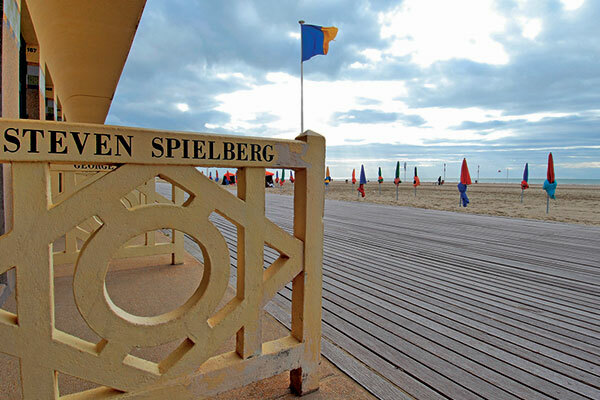 For a population of just 4000 (swelling to an impressive 30,000 on weekends), the people of Deauville manage to create enough buzz to entice visitors over. It helps that there’s so much to do on any given day and being able to do most of it on bicycle adds immense appeal. All I had to do though was cross over from my hotel to the beach promenade to begin my day. It’s a 1400-metre stretch, dotted with sunny parasols and lined with a boardwalk of rot-proof azobe wood. Along one end is a series of name plaques, in tribute to famous Hollywood personalities, a unique take-away from the American Fim Festival that’s held in Deauville every September. The real gem is hidden in the back though. The Pompeian Baths, or Bains Pompéiens, as it is known, is a masterpiece of Art Deco style and architecture, generously mounted with azure mosaics, dainty fountains and beach cabins that can be rented for the day. This is a land that lives for the sea. So if its inhabitants are not by the beach, one may find them sailing. 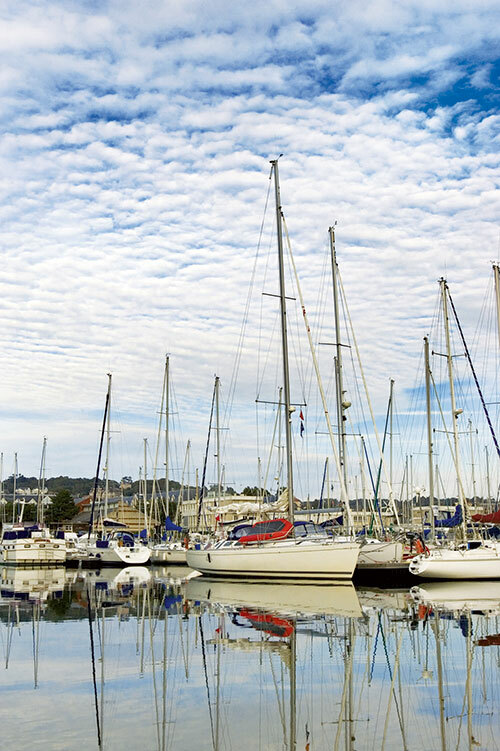 The Deauville Yacht Club has been hosting regattas for over a century now, with crews visiting from all around the world. The club offers a sailing school as well, along with water sports at the Centre Nautique. Then there’s the golf culture that’s big here; schools that give lessons in the sport and competitions that again bring about hordes of enthusiasts. 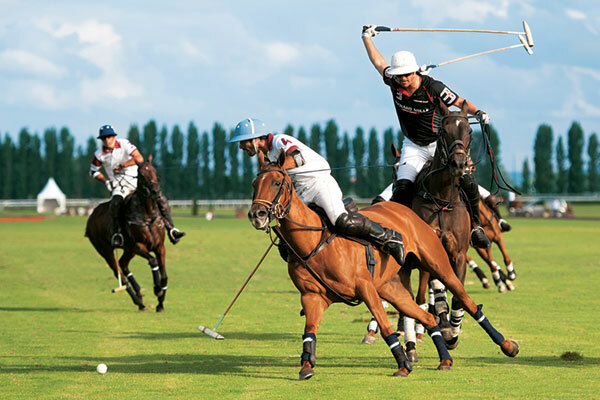 The biggest draw though, would still be horseracing I imagine, given the space and labour allotted to the sport and the fact that the town races seven months of the year (auctions of thoroughbreds and the Polo World Championship are successful offshoots as well). The Deauville-La Touques ground has been in service from as far back as 1864, hosting meetings thrice a year – summer (July and August), Autumn (October) and quite singularly, winter (December, January and March), thanks to a special track that was inaugurated for this purpose in 2003. The Deauville-Clairefontaine has been in operation since 1928 and this tri-disciplinary racecourse is more family-friendly, with its pony clubs, creative workshops, nurseries for toddlers and what not. The Pôle International du Cheval presents another side of this sport, with its equestrian shows of horse jumping, dressage and traditional-carriage. For someone more culturally inclined as I think myself to be, it’s the literary festivals, the film festivals and the photo festivals that excite me more. With about 490 events during the course of the year, there’s much to choose from. Michael Douglas met Catherine Zeta-Jones at the American Film Festival for the first time in 1999; who knows what I may be first-time witness to! There is one place that absolutely anyone must make time for when stopping at Deauville and that’s the Villa Strassburger. While there are now 555 buildings covered under the Architectural, Urban and Landscape Protection Area, and all worth a look for some signature feature or the other, this villa remains the most magnificent of them all. Built in 1907 for the Strassburger family, this erstwhile home has been kept intact, right down to the tea tray on the bed of white linens or the antique hairbrush on the now vintage dresser. Surrounded by sweeping gardens on all sides, it makes for the most picturesque imagery possible. 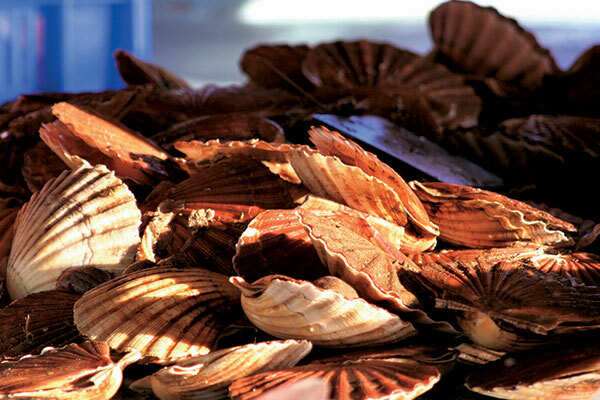 Food is a culture by itself and who understands that better than the French. Almost any of the eight streets that spread out from Place Morny square will be lined with cafes where something as simple as steamed asparagus dipped in olive oil and balsamic vinegar becomes gourmet art. La Drakkar was my regular lunch stop where their crunchy endive salad and sizzling steaks became staples. While La Flambée was the dinner date; I was part of a particularly greedy invasion of buckets of oysters and clams here. L’Etrier at the Royal Barrière is on my list of must-dos for the next time I visit. With Coco Chanel opening her first boutique in Deauville in 1913, Jean Patou and Van Cleef & Arpels following in 1924 with sportswear and fine jewellery respectively, to Yves Saint-Laurent in 1976, who was so enchanted with this town that he helped to restore a church going by his last name, Deauville has been a discreet fashion hub for decades now. Not to be missed though is their weekend flea market where other than fresh produce at the Place du Marché, I found some quality daywear, inexpensive and individualistic. One would debate that there couldn’t possibly be more to do in this town and the days could be hectic, but paradoxically, and fittingly, time spent here seems leisurely and soothing. Although if there is anything exciting that could be slotted into the calendar, I can be sure that Deauville will find a way to squeeze it in!